Cassette Blackout Blinds by Bloc Blinds especially relevant in darkening a room where light presents a problem. Bloc Blinds developed this unique cassette roller blinds system to block out light. Fabric is enclosed within a cassette profile. 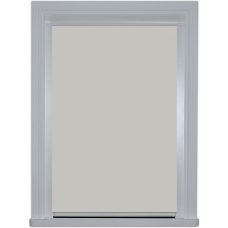 Aluminium, covers the profile in three colours, cream, white or silver. Manufactured in the UK, the cassette blinds head rail has a height of 60 mm at the front and a depth of 45 mm. Inside the head rail, a spring tension system plays a key part in the blinds operation. The cassette blackout blinds side channels/tracks/frames are 40 mm wide. Additionally, these are the smaller cassette blinds can’t be reversed rolled. The cassette blinds provides a blackout blinds solution in domestic homes that are almost total blackout blinds. Of particular note, the cassette blinds are award winning providing an aid to sleep. In addition, these blackout blinds for cinema rooms provides an effective solution. The cassette blinds are a perfect choice as domestic window blinds. 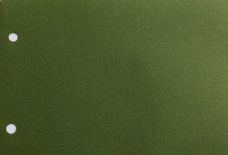 In order to fit in a commercial setting a fire retardant fabric is essential. For a bathroom, a PVC fabric is a must. 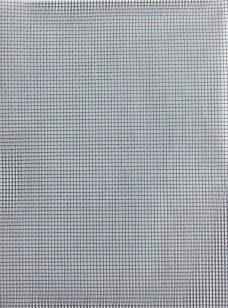 In essence these are framed blackout blinds. There is 5 mm tolerance on the drop and 6 mm on the width for the cassette blinds. 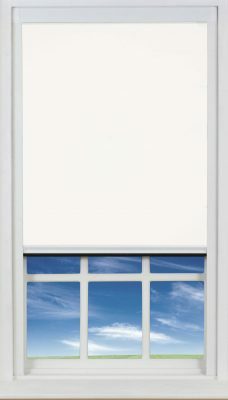 Blackout roller blinds are often used to prevent light from entering a room and darken the room in general. 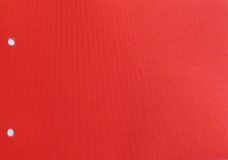 In order to add blackout properties to the fabric, manufactures, add material that has additional layer added to it. To a large extent, it is reasonably successful but it will not stop all the direct light from entering the room. Light will still bleed through all sides of the fabric. Additional curtains are added to help solve the problem. However, these Cassette blackout blinds were formerly known as Eco Thermal Blinds otherwise Bloc 40 provides a solution to the problem. As the name suggests, the roller blinds with guide rails keep warmth in a room during the winter and the cold out. At the same time, they keep a room cool during the summer months. Especially, during the summer months when the sun rises early the cassette blinds are second to none in darkening a room. 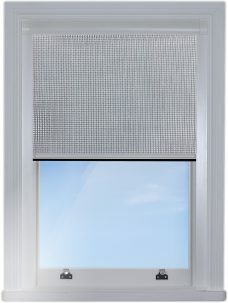 The blinds prevents the sun light disrupting sleep as well as reducing tiredness. The cassette blinds allows night workers, nurseries or those who are light sensitive to block out the light from the room. Thus aiding sleep and increasing well being and health. The cassette roller blinds system provides a barrier, preventing heat loss from a room. As a spring operated blinds, there are no chains to pose a danger to young children, vulnerable or animals. Thereby a safe by design product. In essence, the cassette blinds are roller blinds with side rails/guides and cassette head rail. A great solution as room darkening blinds. First of all the cassette blinds comes with a head box. In addition, Aluminium side channels are fitted to the head box. 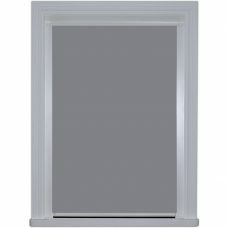 The combination of the head box with side channels enables a room to be darkened. Within the side rails brush seals run all the way inside the side tracks. Most noteworthy are the blackout cassette blinds black seals on the handle. Pushing the handle towards the window allows the blind to move up or down. Releasing the handle allow the braking system to operate and stop the blind in the desired position. The combination of all these factors working together, enables the blind is able to block out almost most light. This is an important factor for blackout blinds with side tracks. 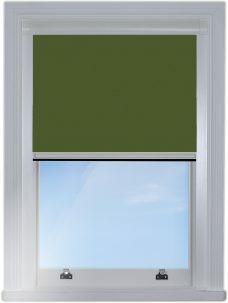 Uniquely, as the handle comes into contact with the window sill, it blocks the light from entering the room. 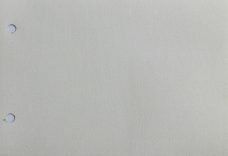 In other words the blinds in essence are a spring loaded roller blind with side rails. Secondly British Blind & Shutter Association tests, shows heat reduction up to 43% through windows. While the binds construction enables savings of heat in the winter as well as, reduces draughts, it also prevents heat loss from a room. Rubber seals at the bottom of the handle create a barrier between the blind and the window sill. Brush seals within the side rails aid in draught prevention for these blackout roller blinds with side frames. The fabric forms a barrier between the room as well as the window thereby providing energy savings on heat costs. Consequently, heat within the room stays in the room. Especially important factor during any cold spell. Furthermore, during the summer, the cassette blackout blinds with side tracks block out the sun and keep a room cool. 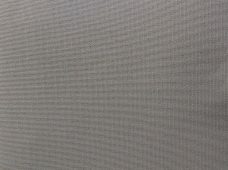 Additionally, these Eco thermal blackout blinds are a trend setting blinds within the industry. By the same token, all fabrics within the collection allow room darkening or keeping the room cool. 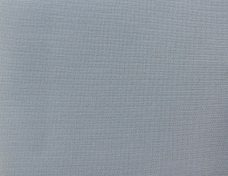 A fabric with white backing affords the best energy saving blackout blinds. In addition fabrics with the same colour on both sides provide marginally less energy savings. As a matter of fact, a thermal energy saving blind suitable for use in bedrooms, cinema rooms or nurseries. A wide selection of fabrics available. Buy Blocout cassette blinds online. Third, the blind is spring operated without cords thereby It does not pose a danger to children or animals. Ideal in playrooms as well as children’s rooms. Equally, night workers, migraine suffers benefit from the Blocout system as a result of room darkening. A perfect nursery as spring operated cassette blackout blind. Finally as a drill free product, the blind are easy to install. Necessary tools in order to fit the blinds include a hammer and screwdriver. Edge of recess- Fits on the edge of the window. Takes the least amount of time to fit of all the roller blinds with side guides. Inside Recess/ Reveal – Batons 3 sides inside the recess. Blind fits onto the batons. Surface 3 sides- A frame is built and blind fits inside the frame. The frame screws to the outside window surface. 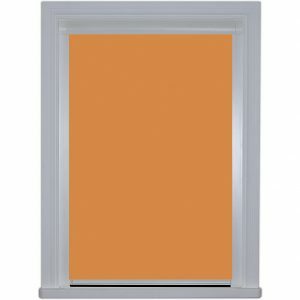 Surface 4 sides- Similar to surface 3 sides blinds. However, it differs as the frame/ channels come with an extra side, adds a bottom surface to close the blind. A great solution for windows without a window sill. NB- Wood 8 mm thick by 45 mm deep prove helpful in squaring a window.  Alternatively, wooden batons enabling blinds to fit in the recess is available as an option. Additional charges apply. 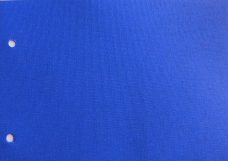 Check fabric suitability, please order a sample. 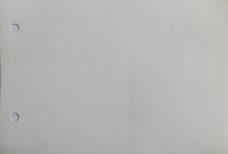 Blocout Cassette Blackout Blinds – Are NOT suitable for photographic rooms. 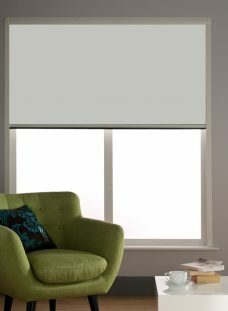 Obtain an instant quote online for these light blocking blinds. In fact a quote is available by entering the window sizes on the website. 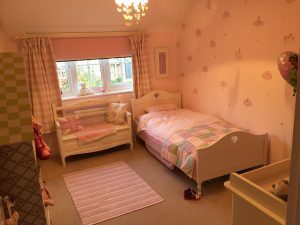 Provided that the blinds are lightly dusted, hoovered regularly as well looked after, they will provide years of service. Windows larger than 1800 mm wide/ 1500 mm drop – Blocout XL 80 Larger system with side guides. 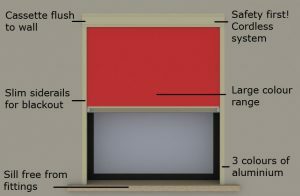 Can you buy the roller blind with the side rails separately? Replacement side rails comes as part of the whole system. Providing the cassette blackout blinds has been made by Bloc Blinds, it is possible to buy replacement side rails. The factory is currently on 7- 10 working days for these blackout blinds with side rails.